Synopsis: This is an invaluable handbook for nourishing the heart. 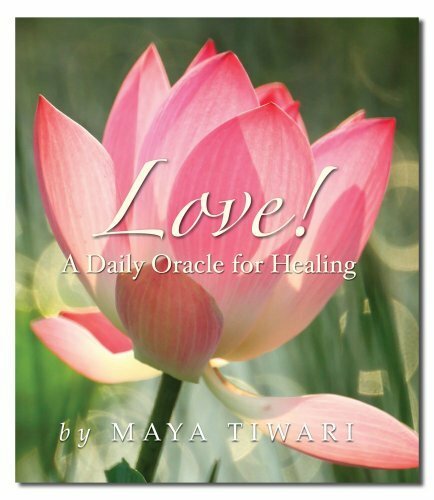 It is a poetic reminder of the healing power of love and a beautiful response to the heart looking for guidance. When in doubt of your innate ability to love, or when in need of some comfort or a gentle reminder, open these divine leaves and let them speak to you. Allow the powerful energy of divination and prayer to guide you, help you shift your thinking, ease your pain, wipe your tears, and serve as a gentle balm to the spirit.